This little video popped up on twitter this weekend. Michael Michlmayr talks about the building of Garrick’s exclusive S1. I don’t think last week was officially know as “watch week” but that is how it turned out for me, a few events growing out of the Salon QP. Although maybe “week” might not be quiet the right definition as for me everything started mid-October when I met Nicholas Bowman-Scargill for a catch-up. 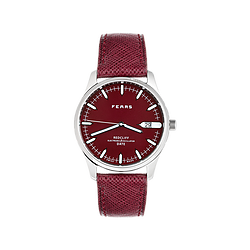 We had first met a year earlier, before he re-launched the Fears brand at the Salon QP 2016. Nicholas told me all about his first year and the three new watches he would be announcing at this years show. He revealed these in order of significance. The first being an additional colour to the existing Redcliff range this time a pretty striking Passport Red. Next I was expecting a “mechanical Redcliff”, which seemed to be the obvious development. But no, the next watch Nicholas showed me was the quartz Redcliff Continental. The Continental version has a window just the “6” position enabling the wearer to display a second time zone. A very useful feature for international travellers or people with far flung families. 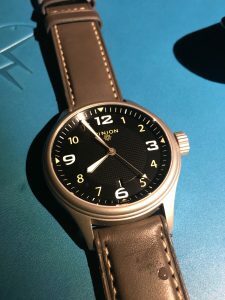 Then came the news I had been expecting the Fears mechanical watch, not however as I was imagining a Redcliff but a completely new watch – the Brunswick the first mechanical watch for the new Fears. 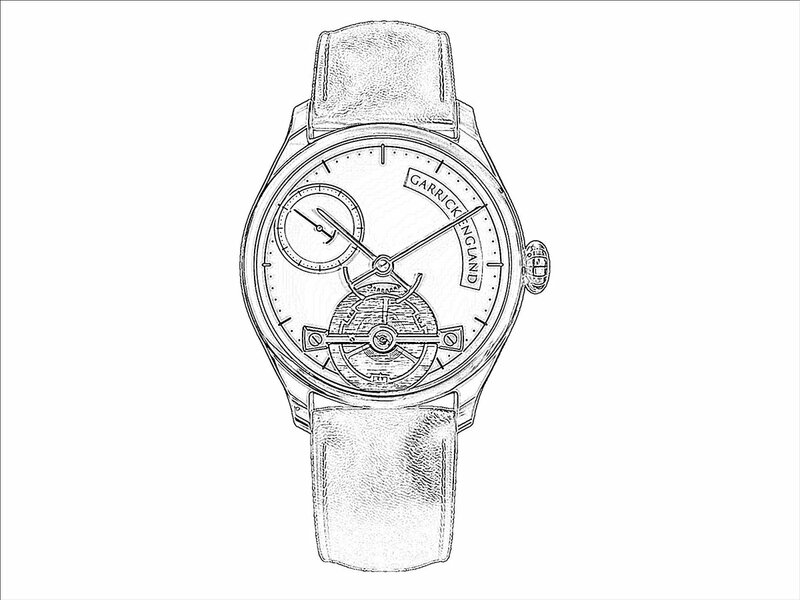 At this time Nicholas was only able to show me a drawing of the watch as the prototype had yet been delivered. 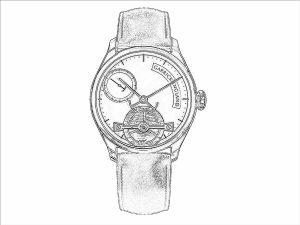 The finished watch was due to be shown at the Watchmakers Club evening before the Salon QP. I will dedicate a post to this interesting new watch. This brings me to the start of “Watch Week”; the first event being the Watchmaker’s Club “Night Before” evening in a private club in London on Wednesday. The Watchmakers Club is a new platform, intended to bring watch collectors and industry experts together via intimate, exclusive events and regular social gatherings. 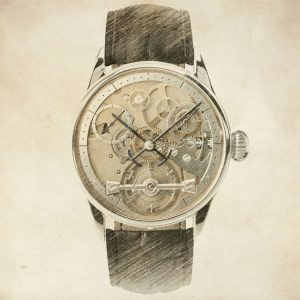 The team behind this unique organisation consists of watchmakers, independent brands, industry influencers and journalists. 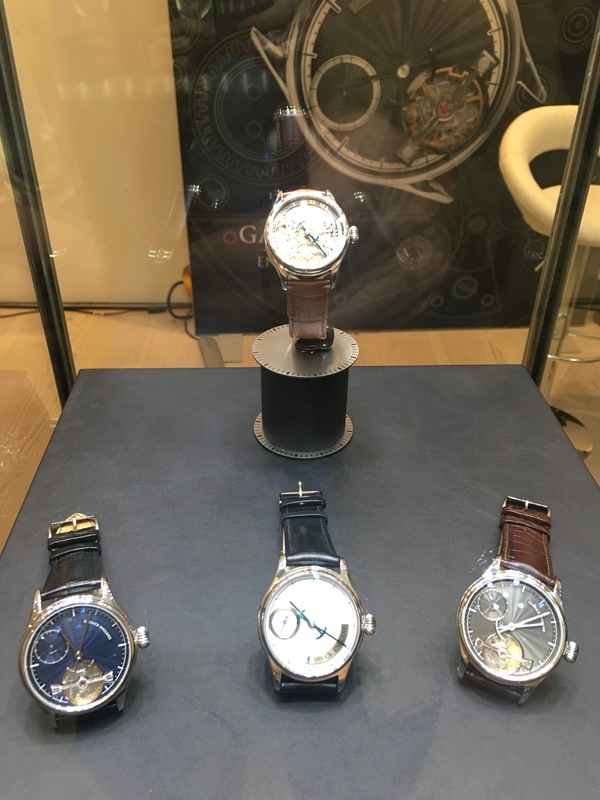 It all started in 2012, Andreas Strehler exhibited for the first time at SalonQP in London. 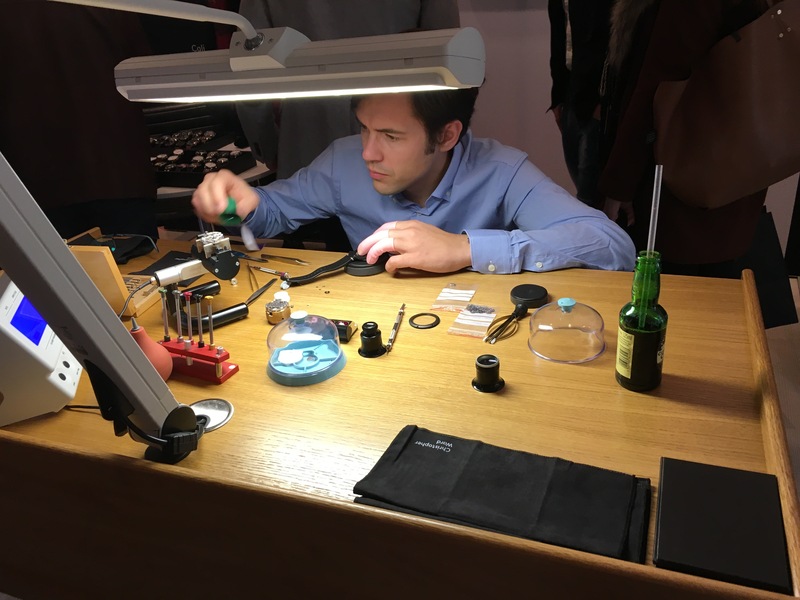 On the night before the opening of SalonQP, he invited a few friends and watch enthusiasts to share a drink, talk about watches and the world in general. The idea of The Night Before was born. On the first evening only a handful of what would become a band of friends showed up at the Lansdowne Club in Mayfair. Over the years, The Night Before became an institution: A gathering of interesting people interested in the world of watches and as the guest list began to grow the Lansdowne Club became too small to host the event. This year the event was held at The Libary in St Martins Lane. There were two sections, one of which, upstairs, was dedicated the British brands, Fears, Garrick and Pinion. It was a great opportunity firstly to see the Fears Brunswick and Pinions new Atom finally in the metal. The Atom doesn’t disappoint at all. As you can see the design clearly says, Pinion. As we have come to expect, Piers presented a really nice well built watch. Differently to previous Pinions you first notice the slimmer (11mm) steel case, made possible by the use of the Japanese Miyota 9105 automatic movement. 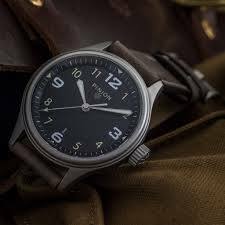 Using this movement also enables Pinion to offer a watch at a much lower price point than we are used to from this brand, £790. It will be very interesting to see how this bet goes. After Fears and Pinion I managed to squeeze through to the table where Garrick’s Simon Michlmayr was displaying their watches, I was especially keen to see the new S1. 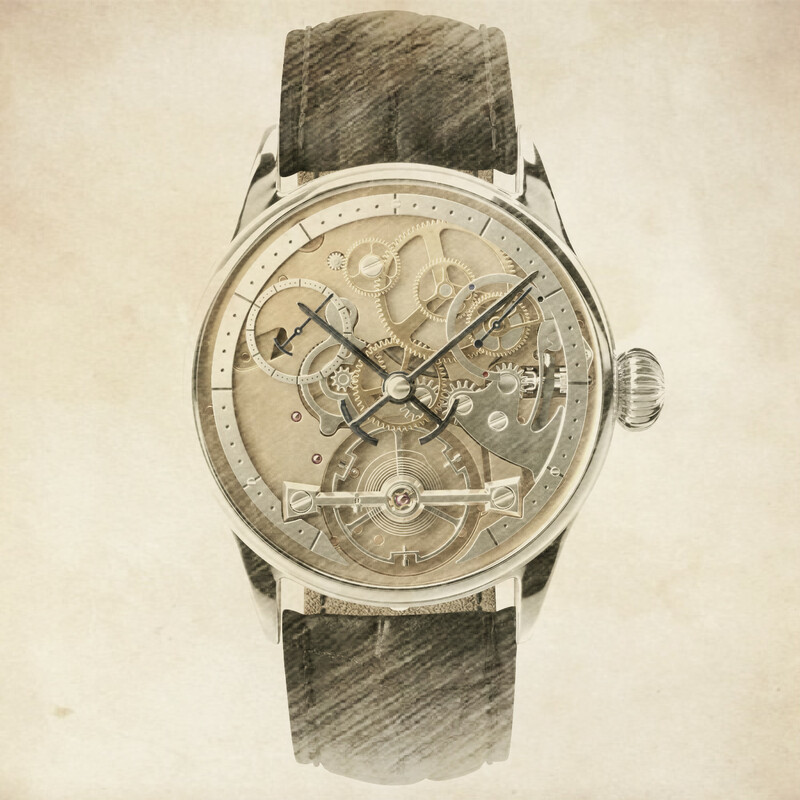 This watch is built by master watchmaker, Craig Baird, and finished entirely by hand. This is Garrick’s most complicated timepiece to date, featuring a skeletonised dial and incorporating a power reserve indicator. Only five S1 timepieces will be made per annum. 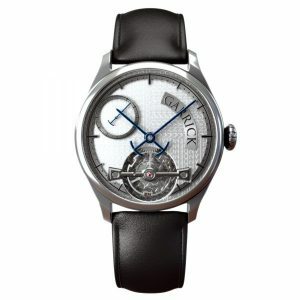 Unfortunately due lack of space and light I couldn’t get a really decent picture so to give an idea of how the watch is I have taken this picture from Garrick website. Giles Ellis of Schofield was also present that night along with Simon Cudd, of Schofield + Cudd straps, neither was displaying their products other than those they were wearing. 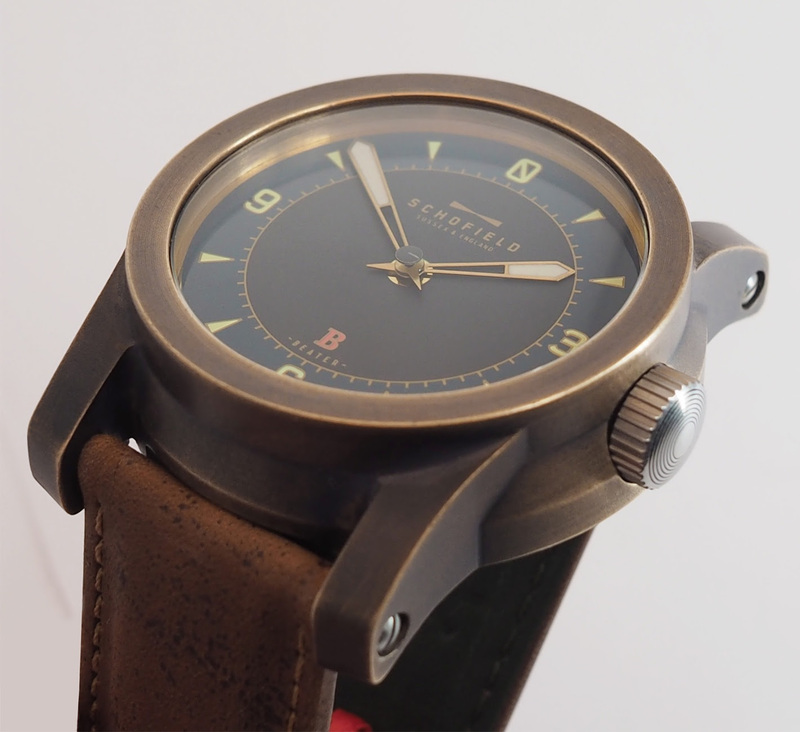 I did manage a dingy peek at Schofield latest watch – the Telemark. All in all it was a very pleasant evening but being a “school night” I thought it wise to make my way home. After “the Night Before” comes the actual night- the first evening of this years Salon QP. The big difference between the two evenings was the lighting. I managed to say hello again to Simon Michlmayr and to get a shot of the Garrick range. I then found the two British stands together firstly, the Fears Departure lounge that was proving very popular with the new Brunswick attracting a great deal of praise. Then next door Schofield overseen by Giles Ellis himself and Simon Cudd with his straps. Again thanks to better light I managed to get some more useful pictures. After visiting the Brits I went a little of topic and had quick chat with two brands that I have admired for a while Habring from Austria and Switzerlands Czapek both really nice and like everyone super enthusiastic about their work. On Saturday I visited the Salon again this time with my sons, in the hope of planting the seed of an interest in watches early. They were very impressed by the chocolate offered at the Fears Departure lounge. The highlight of this time of year for British watch enthusiasts for several years has is the Salon QP watch exhibition in the Saatchi Gallery. Despite there being less brands showing this year I am still looking forward to some announcements from British brands. Nicholas Bowman-Scargill of Fears watches has told me they will be announcing three new watches. Since their launch at last year’s Salon QP, Fears have so far added a grey variant to their existing bue and white faced Redcliffe watch. Nicholas assures me the new launches will be more than just an additional colour. Then following alphabetical order we come to Garrick who will be announcing two new watches firstly an addition to the Portsmouth family. 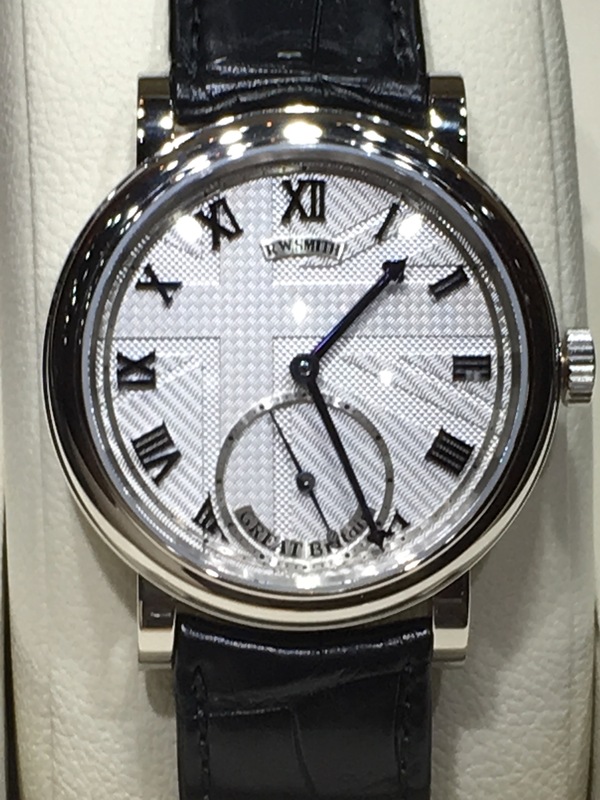 This will feature a guilloché dial, offered in two variants, grey (pictured below) or silver. Then, Garrick will unveil a totally new timepiece, the S1. This watch is built by master watchmaker, Craig Baird, and finished entirely by hand. This is Garrick’s most complicated timepiece to date, featuring a skeletonised dial and incorporating a power reserve indicator. Only five S1 timepieces will be made per annum, conferring a high degree of exclusivity. Moving along the alphabet, after being absent from last year’s show Schofield from Sussex will be back. I am really looking forward to finally seeing the Daymark watch in the metal. We should also get a chance to see the new version of the Bronze Beater, that will be available in raw un-treated metal or chemically aged. From the images I have seen, I assume I am going to prefer the “raw” version. As well as watches we will get to see the new quirky range of straps from the joint endeavour with Simon Cudd – Schofield + Cudd. Then no longer the alphabet we come to Pinion. I am covering them last as they will not be exhibiting at the Salon. They will however be showing their new Atom model (below) at the Watchmaker’s Club event held on the Wednesday before. It has been a while since I have posted anything, I am sorry if you are a returning visitor and found nothing new. My only excuse is that I was away for a weeks holiday which meant I had a fair bit of catching up to do on my day job. 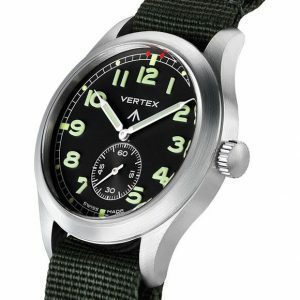 Whilst I have been absent a couple of interesting articles have come up in the press about British watch brands. The most recent being Hodinkee’s piece on the relaunched Vertex brand. Personally I like the look of the watch and the idea of relaunching a family brand is somehow more “authentic” than inventing heritage. Some Hodinkee readers have made less favourable comments. But for the moment Don Cochrane ,the brands’s owner, only has to please 60 people. Earlier there was an interesting interview wth David Brailsford of Garrick Watches on the Mrwatchmaster blog. So that is a little catching done. This week I have my first Redbar event which I am looking forward to. Despite my recent success in getting my hands on watches to review I think it will be sometime before David Brailsford lets me get my mitts on this watch. In the interest of keeping you all informed I have therefore decided to feature this excellent review Escapement. This event has now the highlight of my Grinidgetime calendar. It is an opportunity for me to meet in person many of the people I have been writing about over the year. Given the number of people that also want to meet these people I limit these meetings to a quick hello, just to put a face to Grinidgetime. Last year I managed to shake the hand of the great Roger Smith. This year there was at least his “Great Britain” watch. Again, I have to mention I was disappointed that neither Meerson, Pinion or Schofield were exhibiting this year. 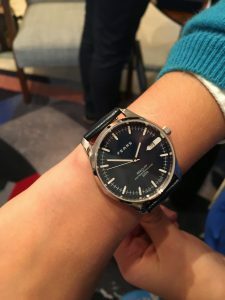 I was also disappointed that Farer did not have a stand, the brand caught me a little by surprise and I really like their new range of automatics. Our first port of call was The Deep Time diver’s watch exhibition where I really enjoyed seeing an early Panerai, a Blancpain Fifty Fathoms and an Eterna Kontiki helps which remind us there are alternatives to Rolex Submariners. The first British stop was the Bremont stand, which disappointingly look identical to last year’s. So I moved swiftly onto the first floor where to see the Christopher Ward stand, this year featuring Morgan three wheeler to highlight the relationship between the two companies. There was also their star watchmaker Johannes Jahnke working away at a bench. 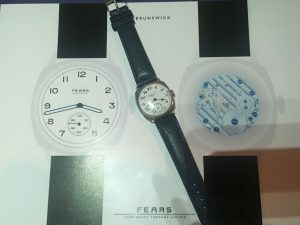 Then up to the second floor where I almost literally bumped into Nicholas B-W of Fears Watches looking very pleased with himself. The show was going very well. Chatting with Nicholas he explained a little more to me about the philosophy of the brand. Apparently, he had been advised that the brands history would permit them to be much more upmarket. Nicholas explained that he thought this would be a betrayal of what the brand had been, good value watches with Swiss movements. 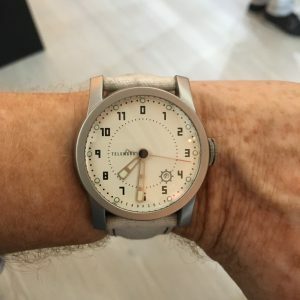 He went on to explain that one key design feature of the Radcliff watch was legibility in the dark, interestingly having the date window is key in being able to orientate the watch. The next stop was to say hello Toby Sutton to see how Dennison was going a year from their launch at last year’s Salon. He was wearing the material Denco53 with the French paratrooper strap which is a really great combination. This is the only picture I have managed to find, you must admit this strap looks made for this watch. Next was Robert Loomes; I wanted to congratulate him on his talk the day before and of course to have a closer look at the new Stamford. I also had the pleasure of meeting his wife Robina, apparently the strategic mind of the couple. Robert was his usual enthusiastic self and was very pleased with the reception the watch had received at the show. It looks like he will be busy for sometime to come. Our last “British” stop was to see the new “Portsmouth” at the Garrick stand. Here I had hoped to get some pictures of the watch, unfortunately exhibition cases and and an iPhone prevented this. So here is a picture from the Garrick website. David Brailsford of Garrick was a another happy man. He told me sales at the show were going very well. They had sold out of there Regulator model and the Portsmouth was generating a great deal of interest despite the £17,995 price. So the Norfolk watchmaker is going to busy for sometime as well. Finally, I managed to resolve a doubt I had been harboring for a while, David confirmed to me that the watch was originally going to be called the Plymouth. Being Hampshire born I am much happier with this name. So to sum up, another very enjoyable show this year. 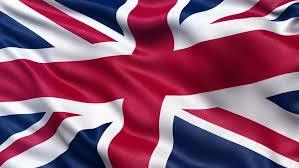 The best news being the great the great reception that the British brands exhibiting are receiving from everyone. Well done. The salon QP is where I first met with both Schofield and Pinion, so I am a little disappointed to discover that after the absence of Pinion last year, Schofield have decided not to attend either this year. For the first year since Schofield launched its Signalman model watches they are not exhibiting . The reasons are simple; wthey are very busy with a completely new watch called the Daymark and very busy with the production of the new bronze Beater B2. There is a risk that none of their new watches would be ready . 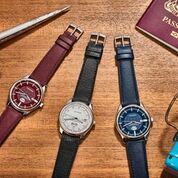 On the up side there will still be a significant presence from British watch brands such as Fears, who will be launching at the event, Dennison, Robert Loomes and Garrick. The last two with new movements. 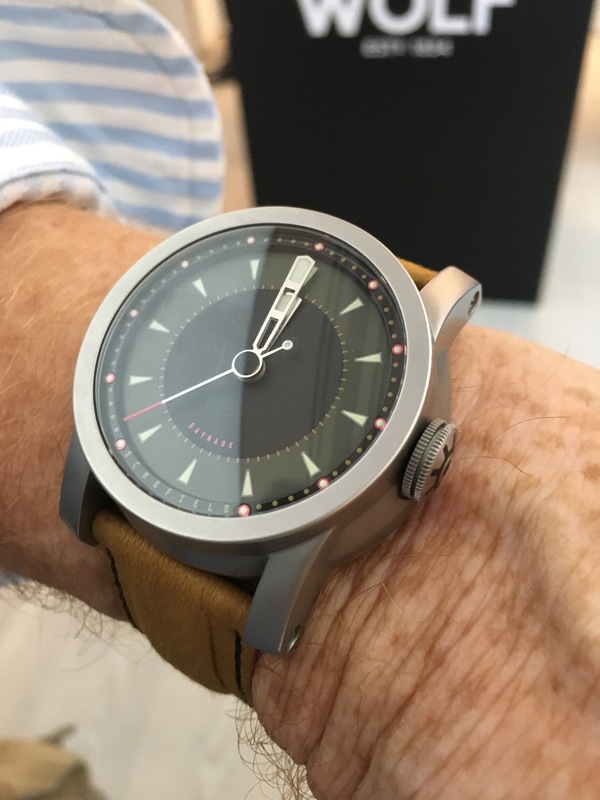 When I met David Brailsford a couple of months ago he told me about the new movement they were working on to put in a new watch to be launched at this year’s Salon QP. At the time the name was Plymouth and he told be it would be significantly more expensive than Garrick’s current range. More details are now available. Here is what it looks like. He was not joking about the price, this new watch will be on sale for £17,995. 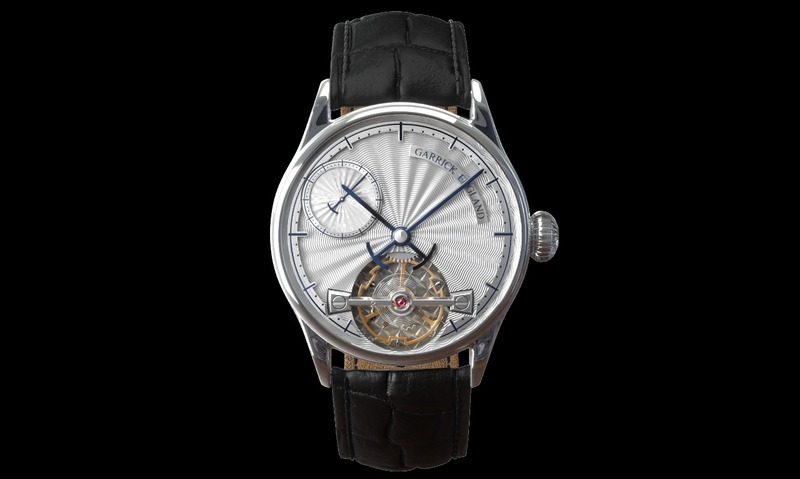 At the heart of the new Portsmouth is a new hand-wound, exclusive Garrick movement, designed by British watchmaker Simon Michlmayr and the legendary movement specialist, Andreas Strehler. The movement parts are manufactured both in the UK and Switzerland. Thereafter, movement finishing, assembly and regulation takes place within Garrick’s own Norfolk workshop. Garrick has been for some time making its own- free-sprung balance, delivering a daily variation of just +3 seconds per day. 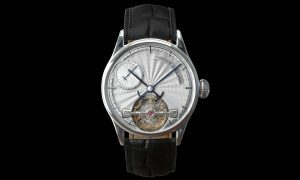 Now, with the advent of the Portsmouth, Garrick has signalled its progression to a higher level, offering an exclusive movement par excellence. As with all Garrick timepieces, most of the parts including the case, hands and dials are engineered in-house or sourced locally. If you cannot wait until the opening of the Salon QP. You can always sign -up for the special collector’s event “the night before” on November 2nd. 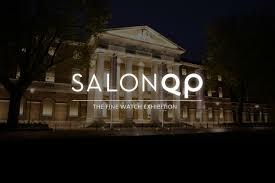 This year’s Salon QP looks like it should be a great event for British watch brands. 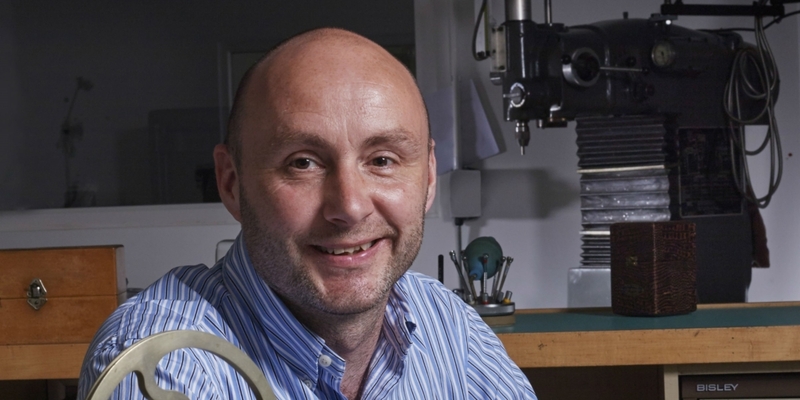 British Watchmaking on BBC ! On my return from my holiday today I had the pleasure to read an article on the BBC website discussing the revival of British watch making. The article as you might expect was not very in-depth but it did give a welcome boost to the efforts being made by British watch brands. The reach off the BBC clearly puts Grinidgetime to shame so I hope it stimulates people to investigate further. I would have been great to see a few more brands mentioned. 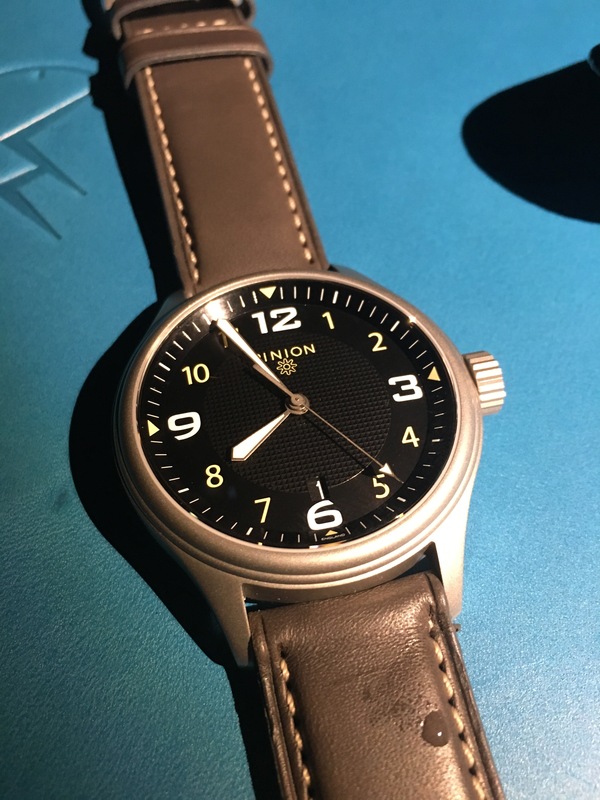 British watch brand are starting their social media hints in anticipation of their new Plymouth watch that is due to be launched at this year’s Salon QP. Here is a rather nice sketch of the first design. Salon QP already looks like it should be interesting.